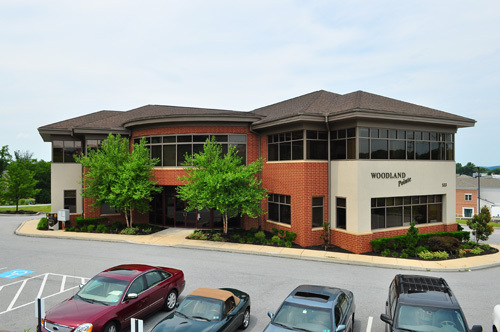 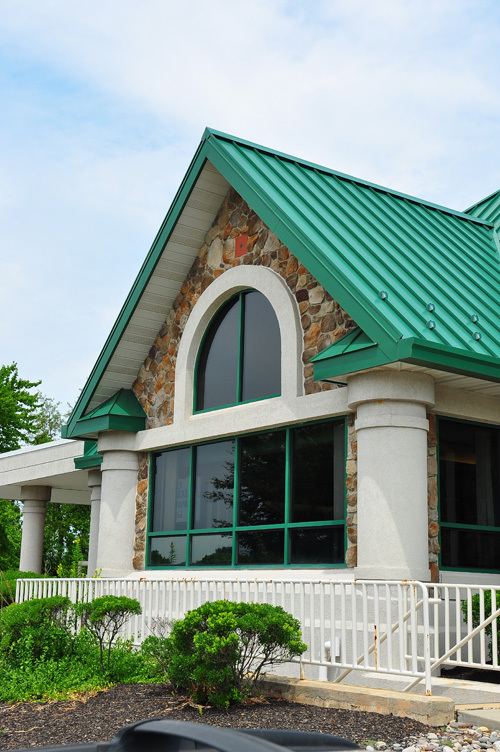 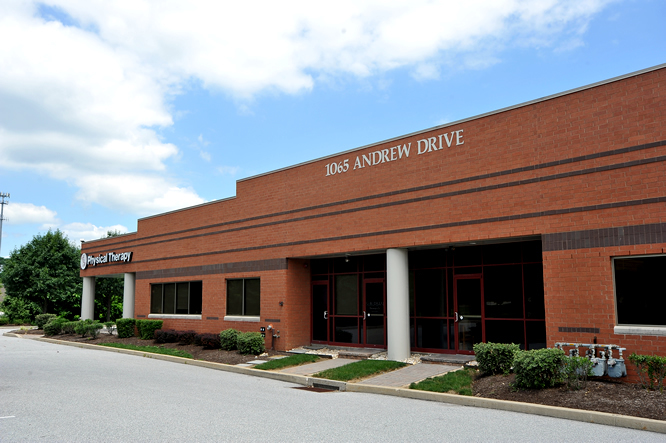 This award winning office building is situated to maximize the exposure to Route 113. 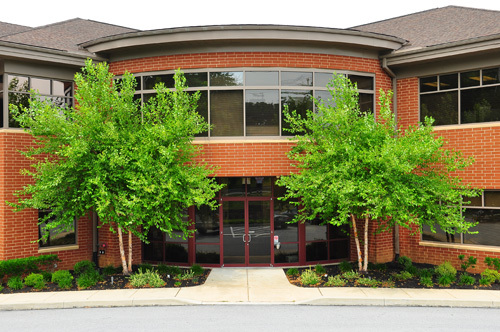 The building is constructed with brick and stucco with a beautiful radius glass entrance. 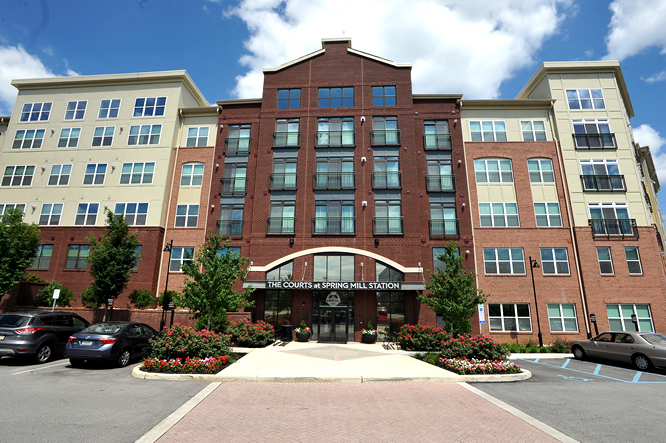 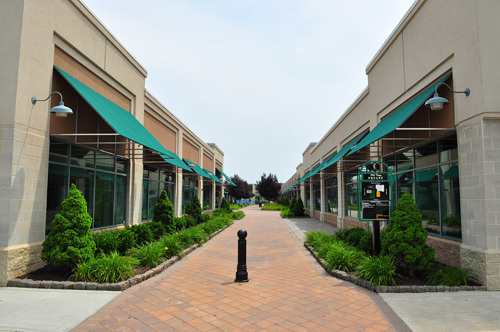 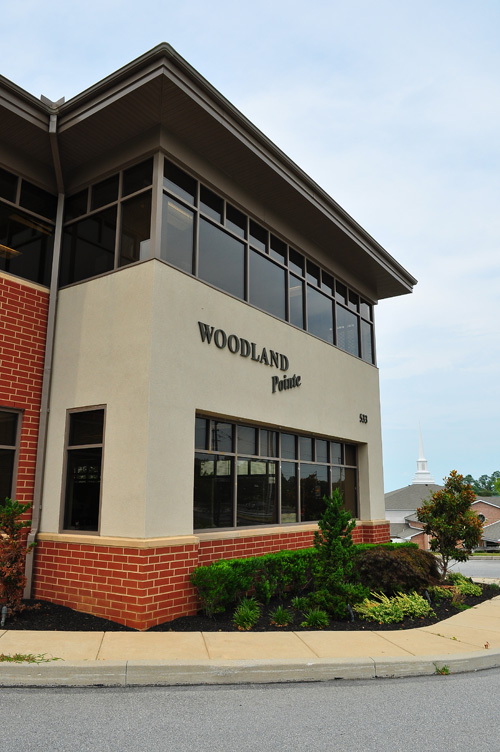 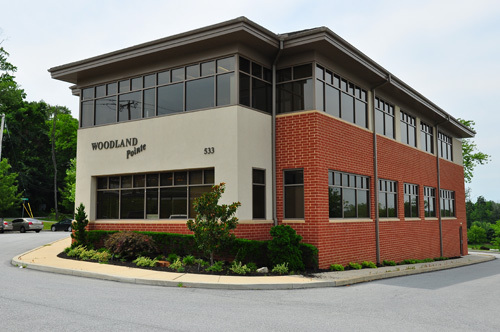 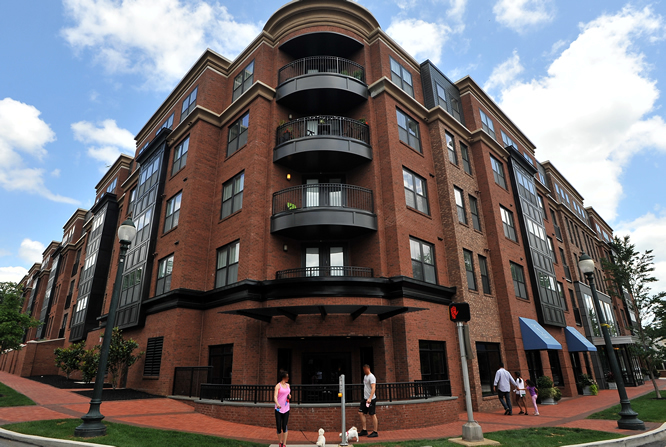 This office structure won The Main Line Builders Commercial Building of the Year.